I have never been much of an angel food cake fan. 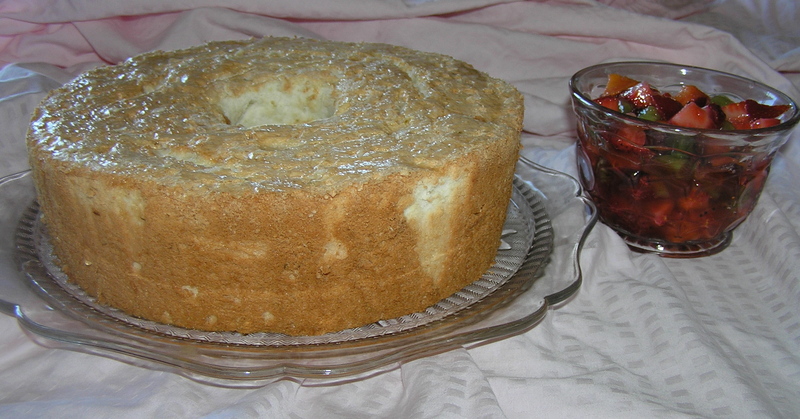 The angel food cakes you purchase are too sweet, and have a cottony texture in your mouth. Their only purpose seemed to be to sop up the juice from some sort of topping or ice cream. But I had yet another potluck to attend. This one had some specific requirements. It was an all day board retreat where they would serve bagels for breakfast, and you had to bring something in the morning that would hold until lunch time. I didn’t want to bring something heavy, since we would be working into the afternoon. This angel food cake has a somewhat more sturdy texture, and a tangy flavor because of the lime juice and tequila glaze. The fruity Los Cabos can be brought along in a separate container. The original recipe for the cake itself came from Cooking Light magazine. Preheat oven to 325. Sift flour into a bowl or onto waxed paper. Lightly spoon flour into a measuring cup and level with a knife. Combine flour and ¾ cup sugar in a bowl, stirring with a whisk. 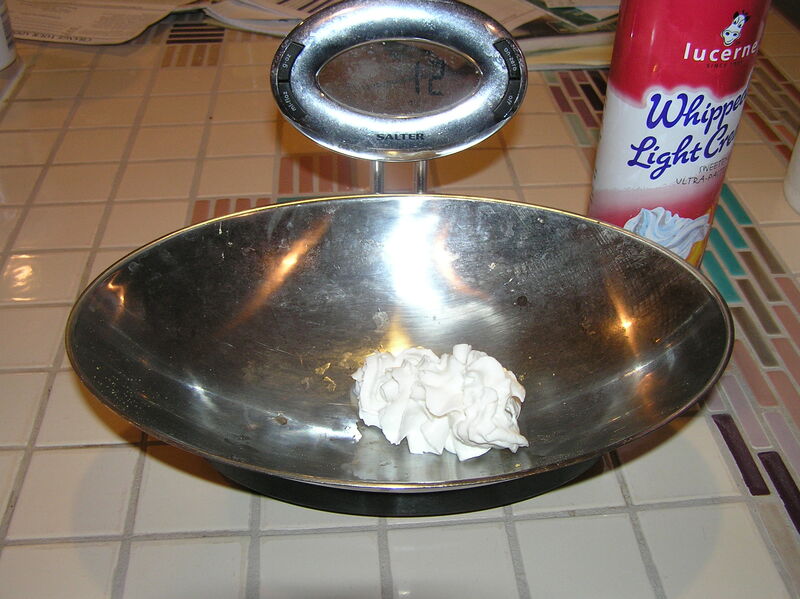 Place egg whiles in a large bowl and beat with a mixer at high speed until foamy. Add cream of tartar and salt, beat until soft peaks form. Add ¾ cup sugar, 2 tablespoons at a time, beating until stiff peaks form. Beat in rind, vanilla, and the 1½ teaspoons juice. Sift ¼ up of the flour mixture over the beaten egg mixture and gently fold in. Repeat procedure with remaining flour mixture, ¼ cup at a time. Spoon the batter into an ungreased 10 inch tube pan, spreading evenly. Cut through the batter with a knife in several places to break up air pockets. Bake at 325 for 50 minutes or until cake springs back when lightly touched. Invert pan and cool completely. 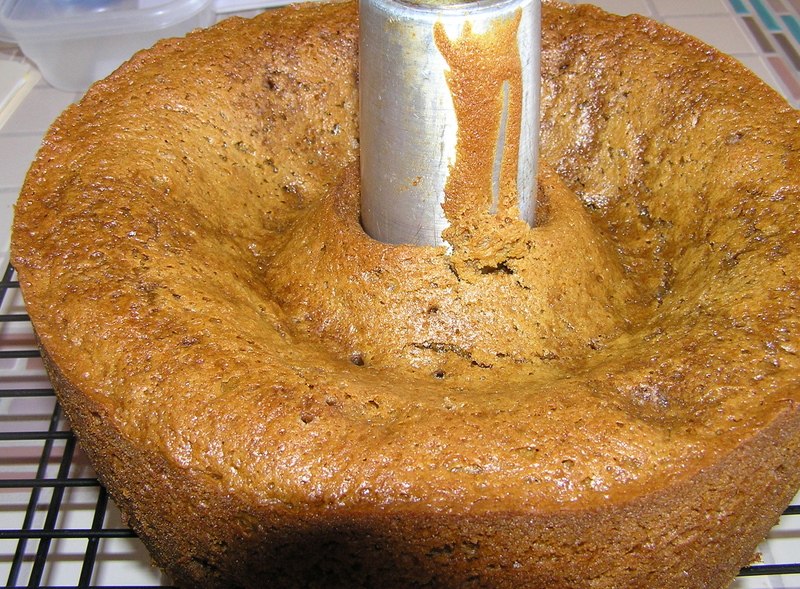 Loosen cake from side of pan using a narrow metal spatula or knife. Remove from pan. (My tube pan has a removable center which makes getting the cake out easier). Combine 3 tablespoons of sugar and remaining ingredients in a small saucepan, bring to a boil. Reduce heat and simmer 3 minutes or until sugar dissolves, stirring occasionally. Pierce entire surface of the cake all over with a skewer. Spoon glaze over cake. While the cake is a nice light dessert, it is even better with this sauce spooned over it. Mix fruit with sugar and let stand for ½ hour so that the fruit release their juices. Sir in lime juice and liqueur. Serve on the side to be spooned over the cake. Cake and sauce together make 12 servings, with virtually no fat in each serving. Variations: I think this would be beautiful with predominantly orange and yellow fruit, like peaches and nectarines. Essentially, you just need 6 cups of ripe soft fruit. Also, I mentioned that this was made for a working retreat. If I made it for a party, I might add two more tablespoons of liqueur to the Los Cabos sauce to give it a little more punch. Tonight begins Rosh Hashonah, the Jewish New Year, and the beginning of the Days of Awe, when the Book of Life is opened and your fate for the new year is written down. Between Rosh Hashonah and Yom Kippur, about ten days hence, one thinks about the past year, vows made and broken, and how one has lived one’s life. These days allow a person to contemplate how they can live a better life in the coming year. During this season, it is traditional to serve food containing honey, with the hope that the new year will be sweet. 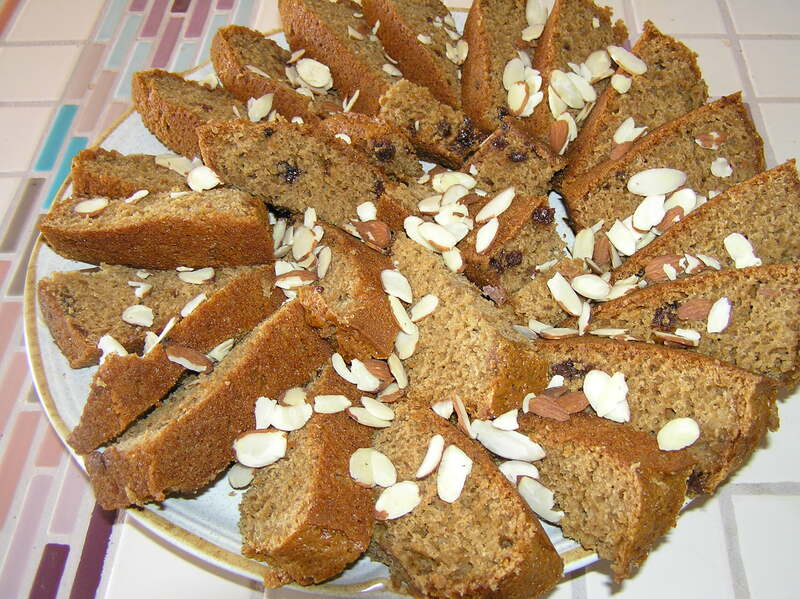 Honey cake, served after the evening services, is traditional, and goes well with tea or coffee at any time. Bring honey and coffee to a boil in a medium sized saucepan. Remove from heat and cool completely. Stir in 2 tablespoons of brandy. Preheat oven to 300 F. Spray a 10 inch tube pan with cooking spray. HINT: I cut a piece of parchment paper to fit the bottom of my tube pan. I sprayed the pan, and then sprayed the parchment paper after I used it to line the pan. This makes it a lot easier to get the cake out of the pan. Sift flour, baking powder, baking soda, cinnamon, cloves ginger, and nutmeg into a medium bowl. Add raisins and lemon zest. Whisk together. Beat eggs lightly in the large bowl of an electric mixer at medium speed. Add honey mixture, sugar, and oil. Beat until smooth and well blended. Pour batter into prepared pan. Bake for 1 hour and 15 minutes, or until center springs back when lightly pressed with a finger and top of cake is golden. Cool in pan on wire rack for 10 minutes. While the cake is still warm, poke the top all over with a thin skewer, and drizzle the remaining tablespoon of brandy over it. Loosen the cake around the edges with a sharp knife and remove from pan. Cool completely on a wire rack. 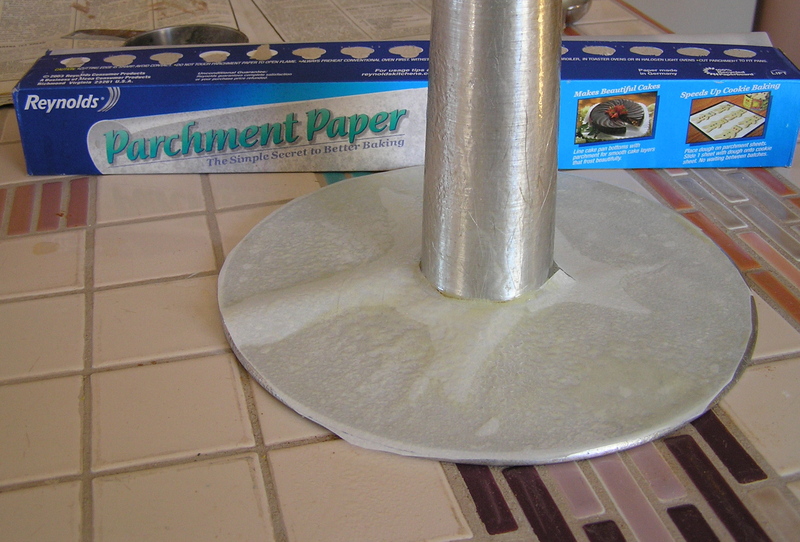 Remove parchment paper from bottom of cake. If you are using the almonds, brush the top of the cake lightly with honey and sprinkle the almonds over it. With almonds, this makes 18 servings, at about 4 grams of fat/serving. Variation: The recipe I got this from called for chopping the almonds and adding them to the cake at the point where you add the raisins. 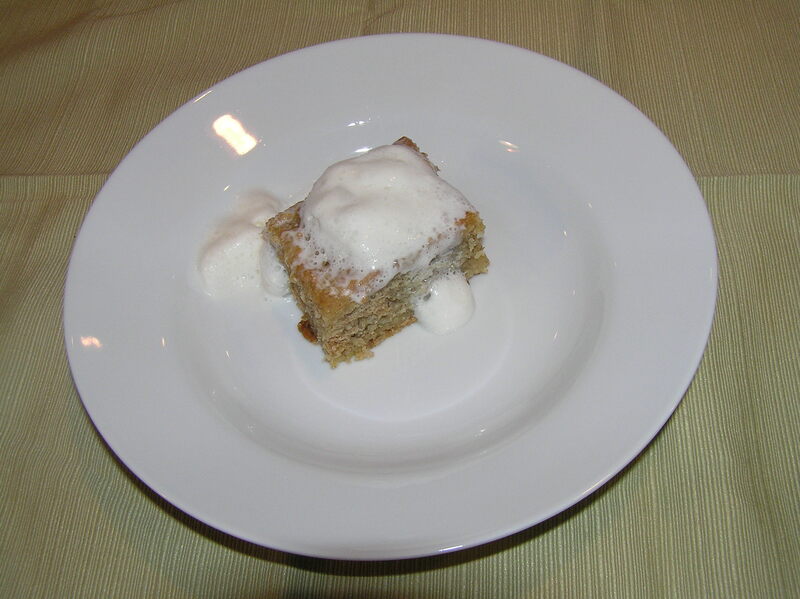 I found that the bits of almond gave the cake a distressing texture, rather like sand in the cake – but maybe you will like that technique better than I did. The entire center had collapsed, because IT WASN’T COOKED. I was working from home, baking between wrestling spreadsheets. Somehow, the timer got turned off, which I realized when I went into the kitchen to check on things. I looked at the cake and it needed more cooking, so I gave it 20 minutes more. By then, it was tall and beautiful, and it sprang back when I poked it. So I took it out of the oven. But it lied. It was not cooked. It sprang back falsely. So, in desperation, once it cooled, I cut out the raw middle, and made narrow slices of the cooked outer rim. May you be written down for a healthy, happy, and prosperous new year.